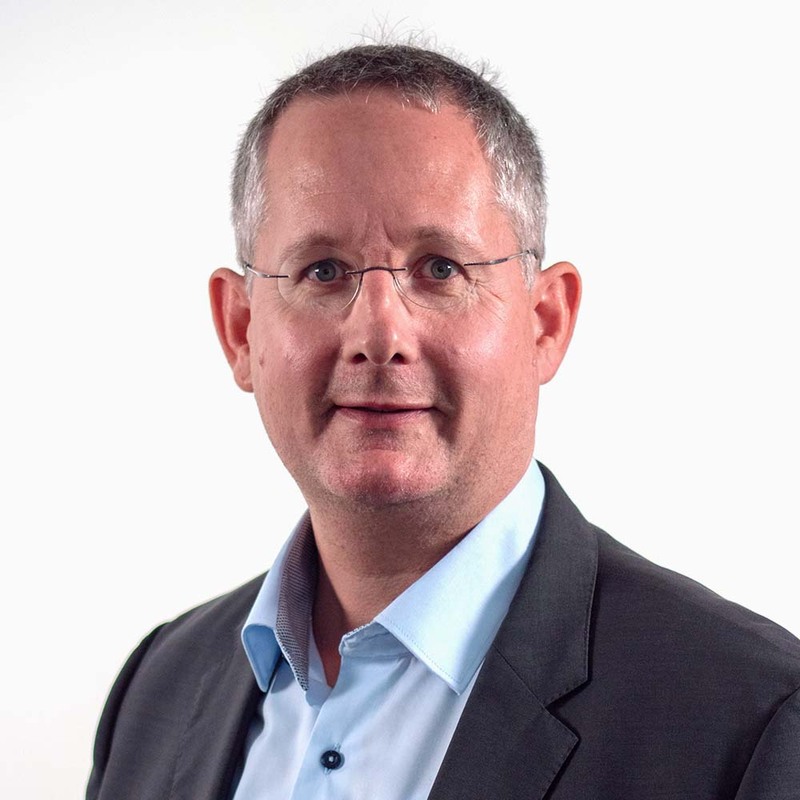 Stockholm, Sweden — February 4, 2019 — IAR Systems Group AB (publ) (”IAR Systems”) announces that Secure Thingz, a global domain expert in device security, embedded systems, and lifecycle management and sister company of IAR Systems has appointed Dr. Stephan Spitz as its chief strategy officer. Spitz will be responsible for formulating, facilitating and communicating Secure Thingz’ strategic initiatives for its business and technology offerings, as the company continues to focus on making best-in-class security solutions easier to implement for the Internet of Things (IoT). Spitz will report directly to Secure Thingz CEO Haydn Povey.